Anastasia tinted brow gel in Espresso -- reviews to come! Makijaż cudny, masz piękne rysy twarzy. 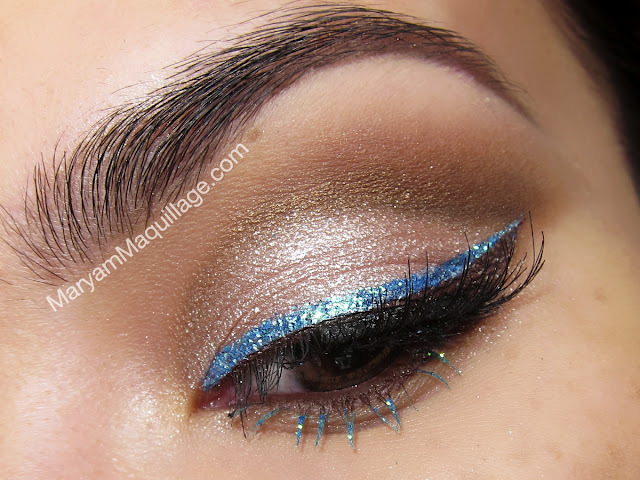 Lovely, love the blue liner! What a gorgeous look! I agree, teal is beautiful and looks perfect with brown eyes! 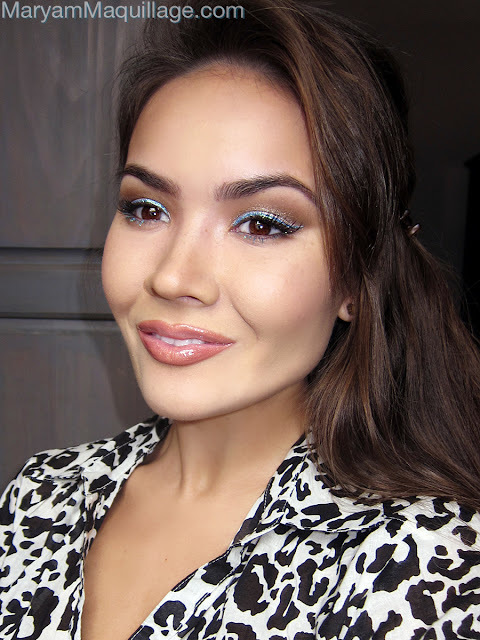 Love how bright the liner is and how you colored your lower lashes! 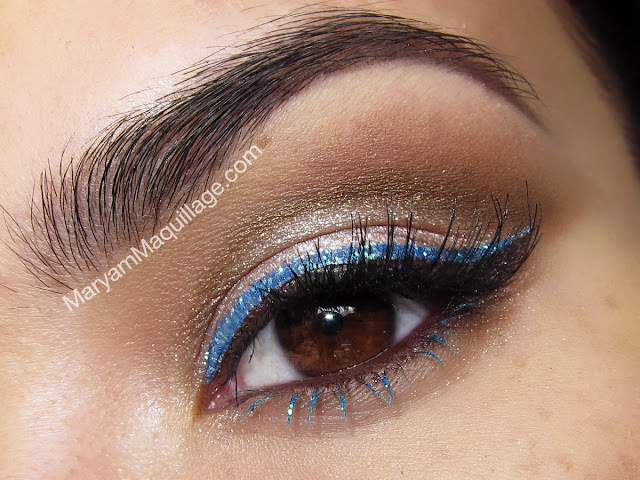 Gorgeous love the hints of blue on your lashes !!! Hi sweetheart <3 I came across ur blog and i wonder why i hvnt seen u before? I havent words to express my feelings You are just a superb amazing and fabulous blogger i saw in my life yet Love ya! So pretty! I love the blue liner. Amazing look! Love the eyeliner, great color! Beautiful natural look, chic, and so fresh!! love it! The great and amazing attraction of eyes.I think if we should use beauty products in proper way than we could more attractive and beautiful.I have seen great collection about these products where you can get high quality skincare products. Soo pretty. I love your lip colour!! Gorgeous! 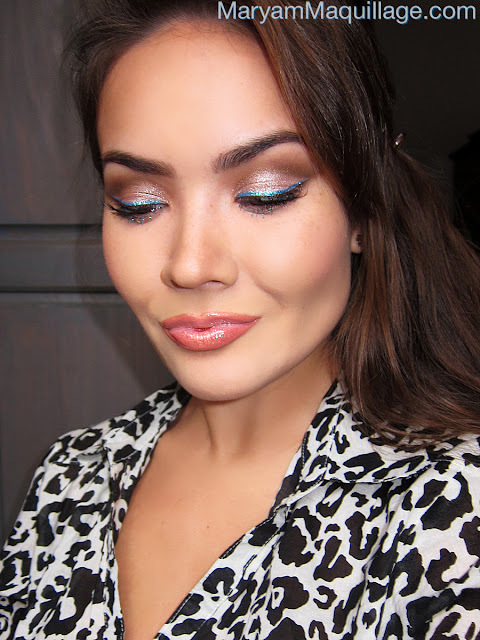 I love blues and neutrals together and I LOVE metallics! !